Older formats such as K7, magnetic tapes or even mini-discs are back! But do we really need them? Many people over 30 remember cassettes, with nostalgia, if not some disdain. And yet, for a slice of music fandom, Ms. Furtado’s choice of medium makes perfect sense. Cassettes, somehow, are making a comeback. Go to any indie show and inevitably, among the T-shirts and knickknacks, there will be tapes. 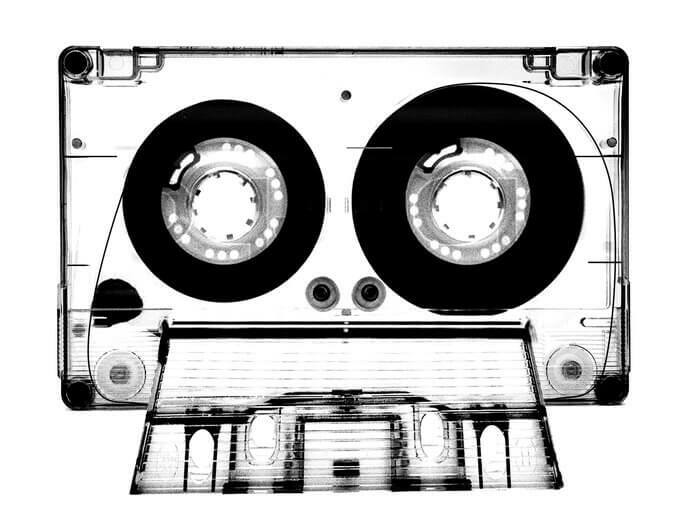 Some record labels are now cassette-only. The National Audio Co., America’s largest manufacturer of audiocassettes, reported that 2014 was its best year yet. But before the revisionists completely rewrite my adolescence, let’s be clear about something: As a format for recorded sound, the cassette tape is a terrible piece of technology. It’s a roll of tape in a box. It’s essentially an office supply.